Alton “Al” Clark age 89 of Massillon passed away on November 26, 2016 following a two-week bout with pneumonia. He was born March 4, 1927 in McMinnville, TN. His family moved to Akron shortly after he was born. Alton was the youngest of five children and the only survivor. 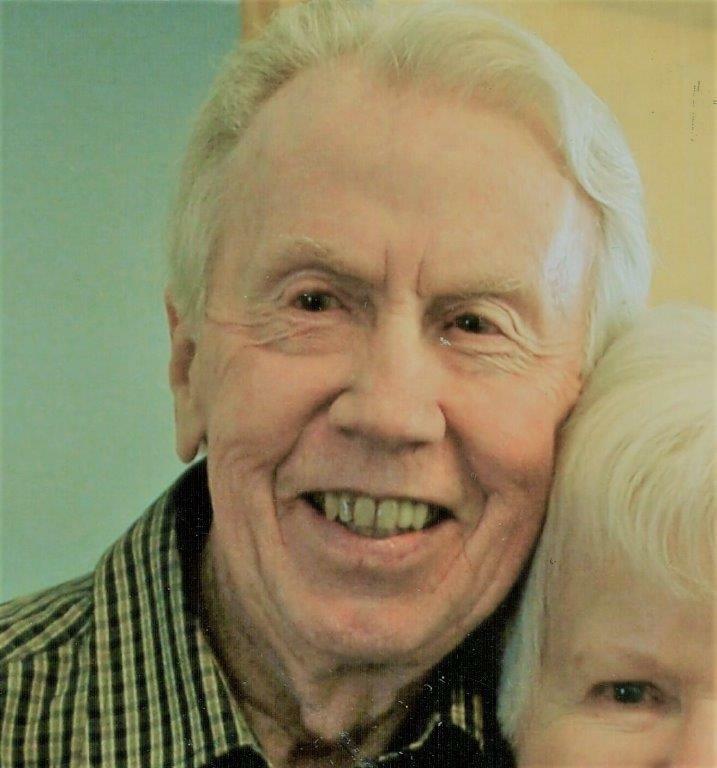 He leaves behind his loving wife, Dorothy (Conneway) Clark. Their 70th wedding anniversary would have been celebrated on April 25, 2017. Al was drafted into the Army during WWII right after his graduation from South High School in 1945. He served in the Air Force and was stationed in Italy. He worked 30 years at Firestone / Bridgestone in various departments prior to his retirement in 1982. Al and his wife, Dorothy went to school in Akron and graduated in the same class from South High in 1945. They became engaged shortly after graduation. They were married on April 25, 1947, shortly after Al returned from the service. They lived in Cuyahoga Falls, Coventry, Canal Fulton, Jackson Township, North Canton and Massillon. Although they moved often, they always stayed close to their friends. Cremation has taken place and no public services are planned. A private service for the family will be held at a later date.